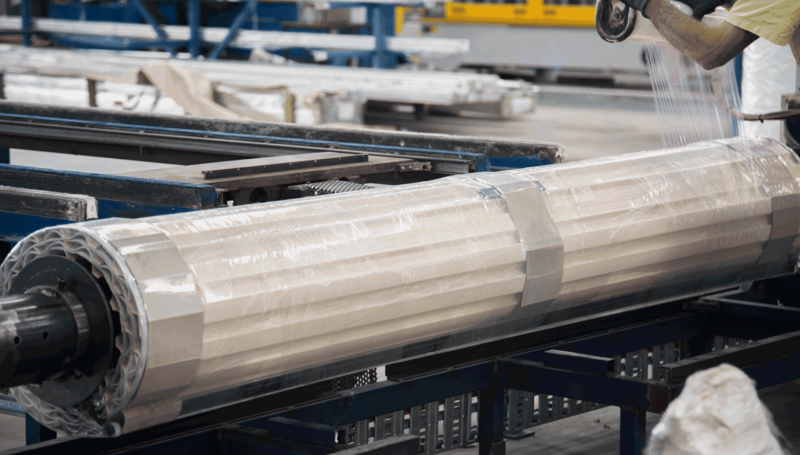 We have a collection of specialist products designed to solve a range of problems. 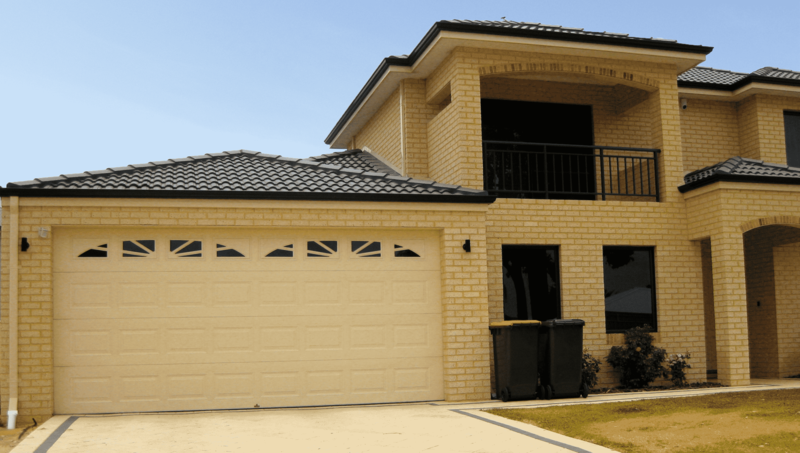 Protect yourself in areas like Queensland with our popular Cyclone Protection system. Avoid the typical Western Australian “tacked-on” pelmet with an integrated Flush-Fit pelmet. Check them all out below! 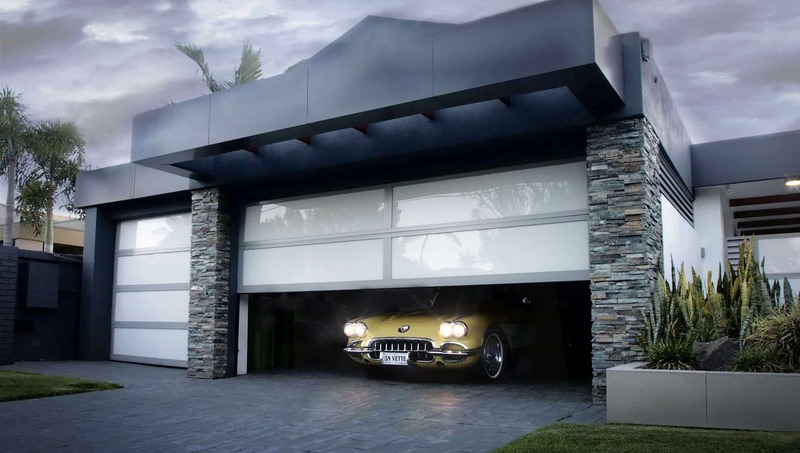 Let sunlight into your garage with our range of optional window designs. 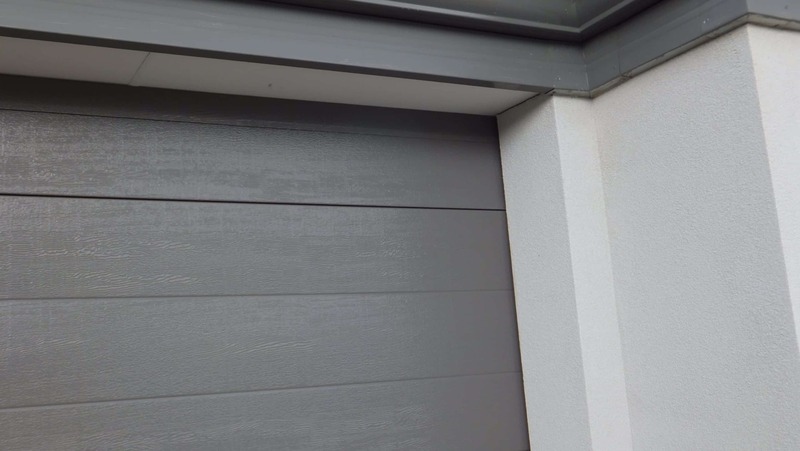 Available with our Colorbond Sectional “Georgian” and “Regency” Garage Door Styles. Traditional Pelments look liked a “tacked-on” afterthought. Our HIA award-winning Flush-Fit Pelmet System integrates into the front face of the door, providing a much more aesthetically pleasing seamless appearance. Flush-Fit boosts your “street appeal” and your resale value. 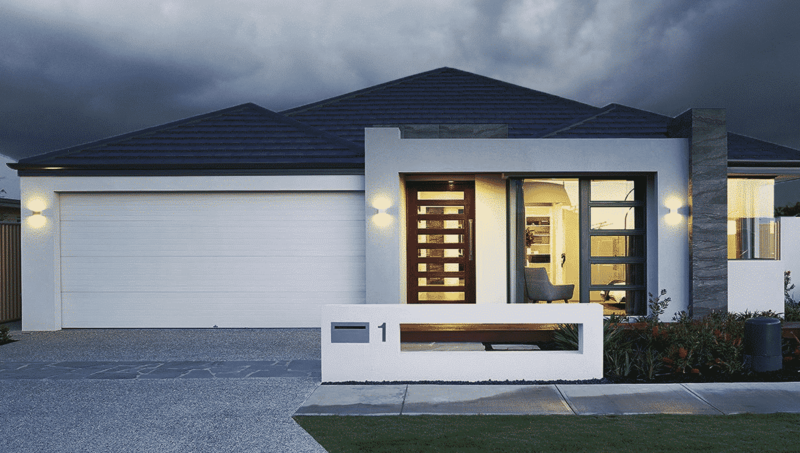 Whether you’re getting a new garage door or looking to upgrade your old door, automation will bring your garage door into the 21st Century. Make sure to check out our range of remotes and openers, as well as safety features such as our Obstacle Detection System. Convenience has never been easier or safer. Protect your home from the flames with our CinderSafe add-on feature. 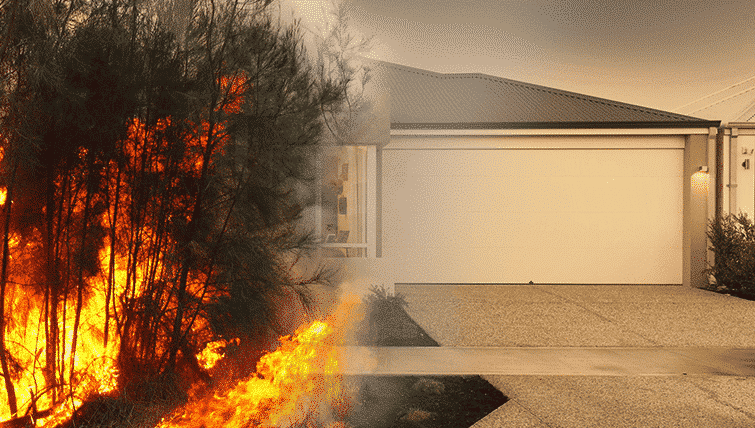 Rated up to 40+ on the Bushfire Attack Level (BAL) chart, this feature prevents cinders from entering into your home through your garage. CinderSafe seals also help you maintain a clean garage by keeping out dirt, dust, rodents, wasps, and other pests.